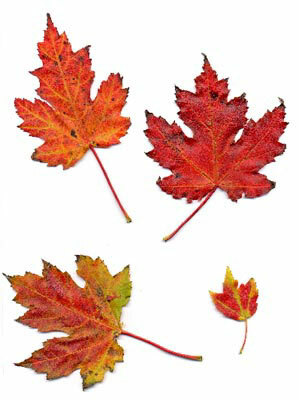 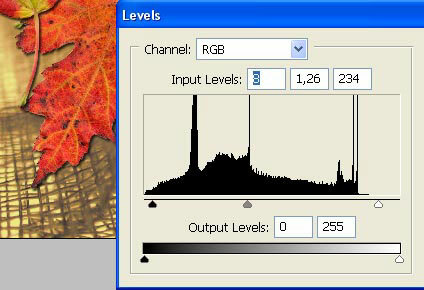 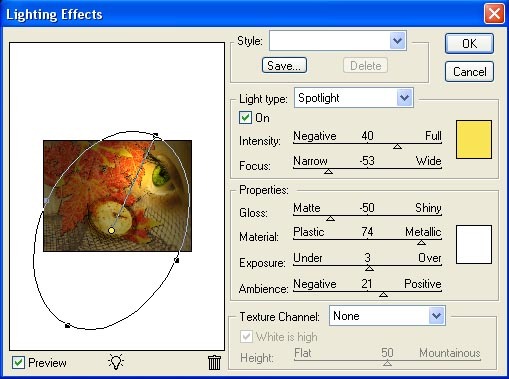 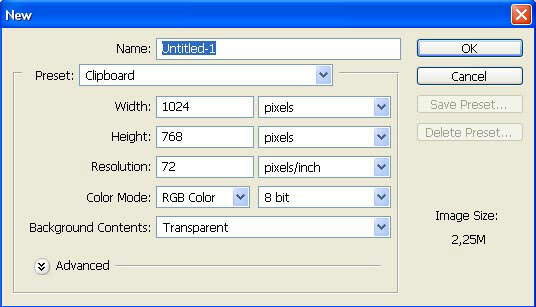 Then Image – Adjustments – Levels (ctrl+l). 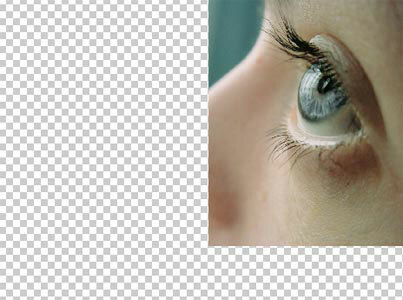 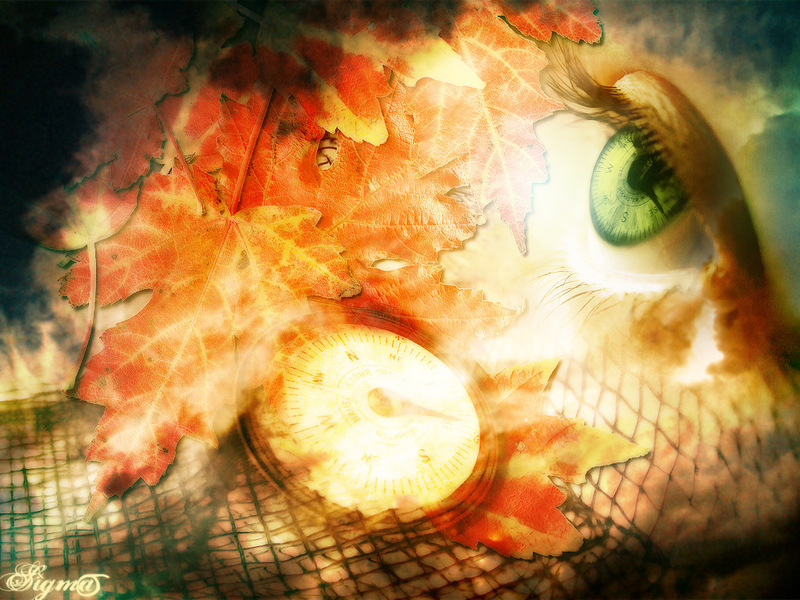 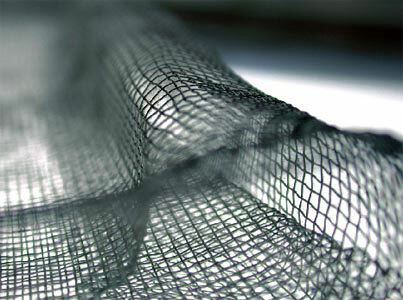 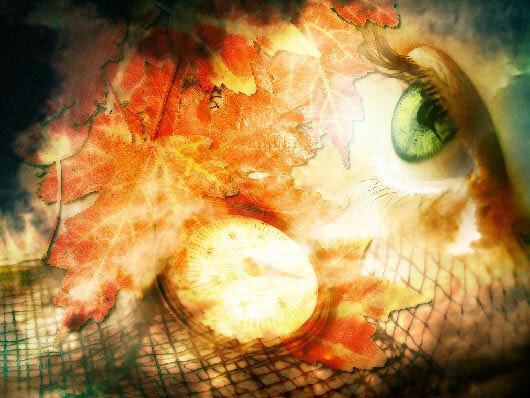 edges by choosing the following options: Layer Mask and Gradient Tool. 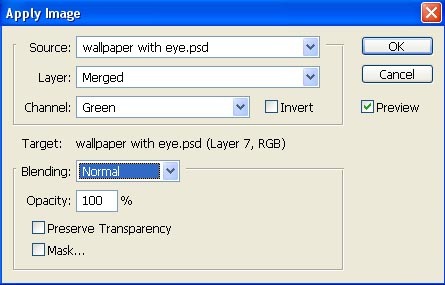 Change the layer’s type on Hard Light. 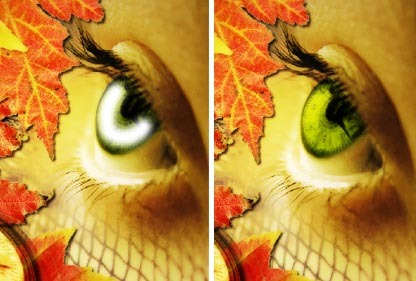 Change also the color of the eye’s layer (Selective Color). 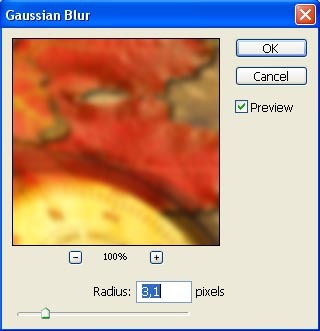 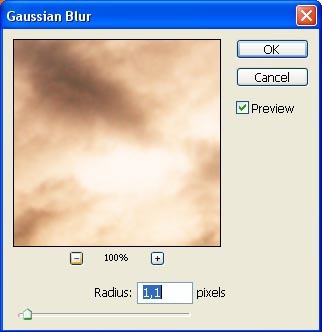 – Blur – Gaussian Blur. 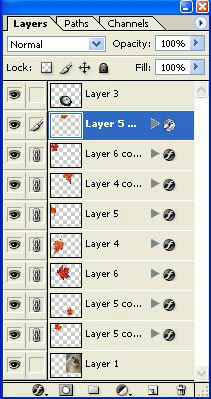 Finally change the layer’s type on Multiply. 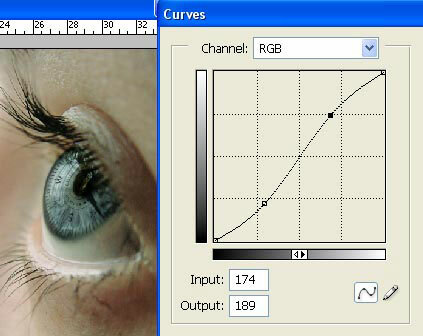 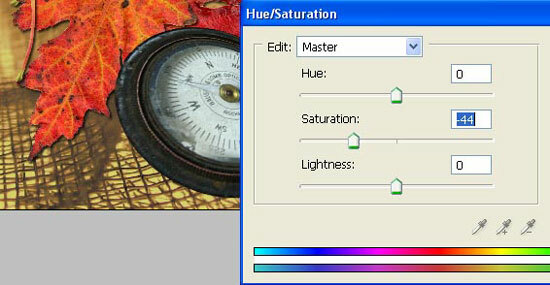 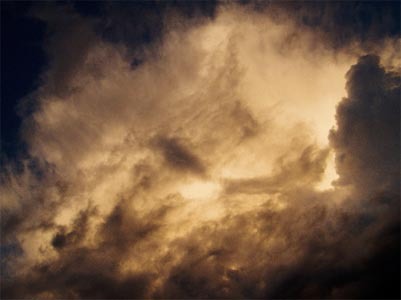 command from here: Image – Adjustments – Hue/Saturation (ctrl+u). 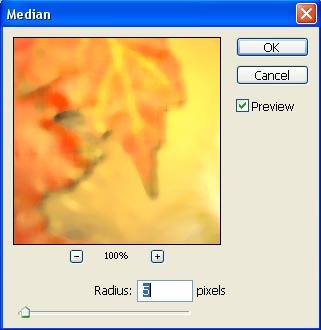 Apply on this layer the other filter: Filter – Noise – Median. 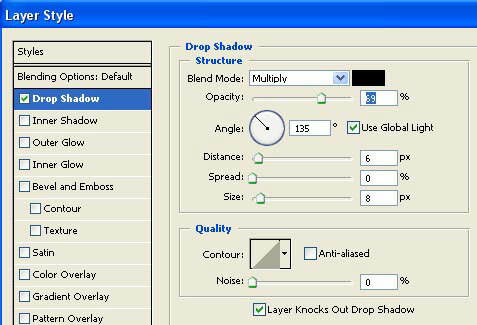 changing the layer’s type on Soft Light. 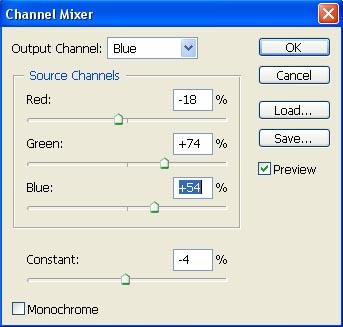 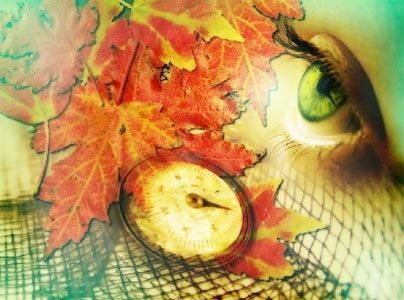 the colors too, applying Image – Adjustments – Channel Mixer. 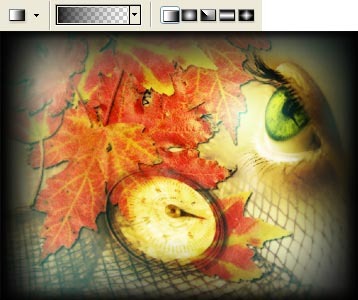 wallpapers: File – New (ctrl+n). 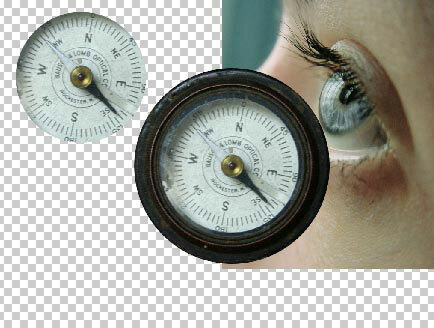 this case of a compass. 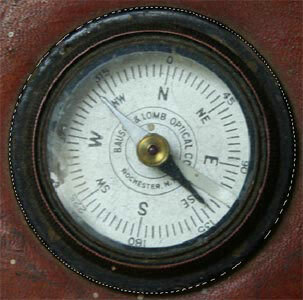 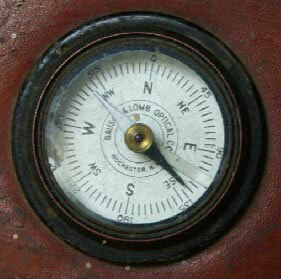 copy also that part of the compass that is without its frame. 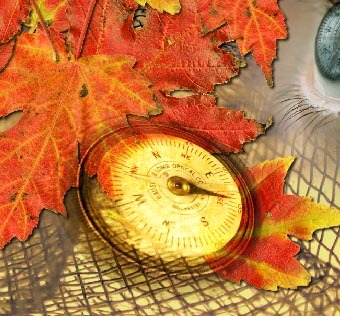 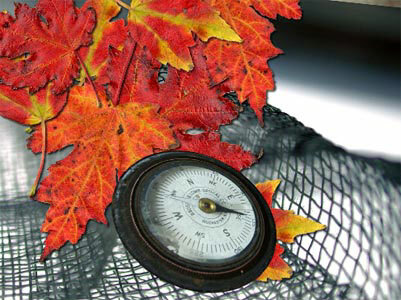 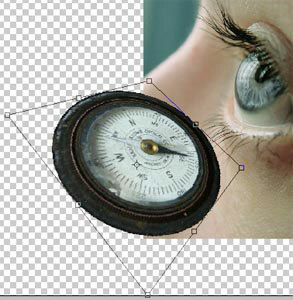 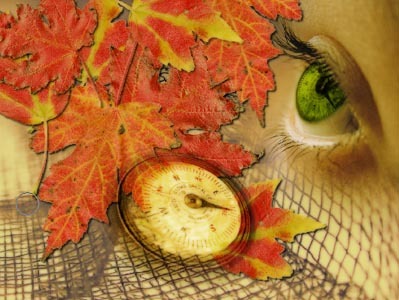 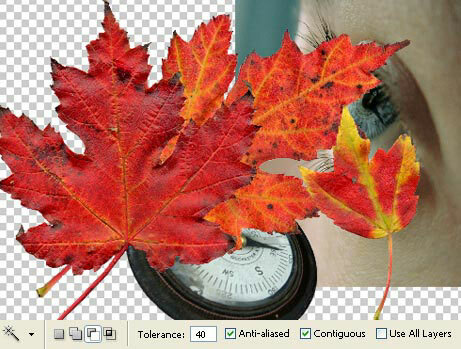 blur out the dial plate’s edges too, selecting the Blur Tool. 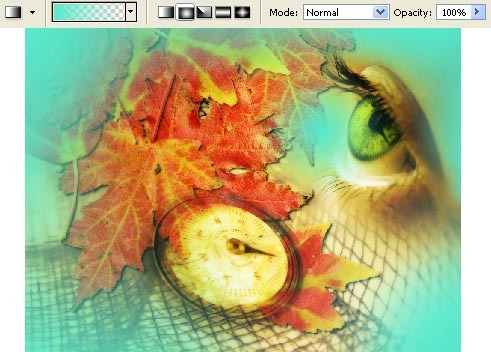 layer, getting back to the wallpapers window. 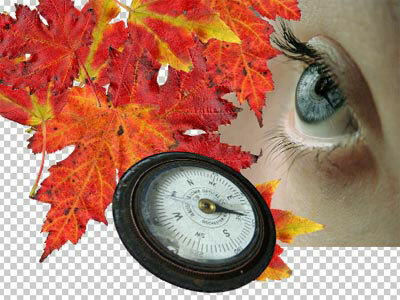 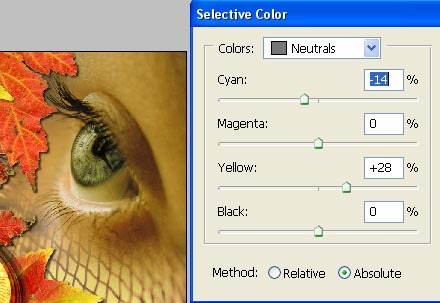 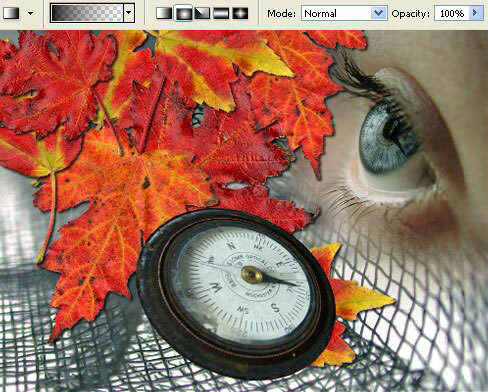 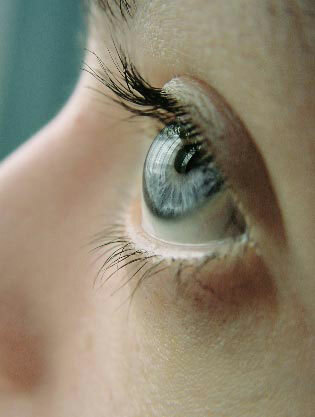 Place it above the layer containing the eye (ctrl+t). 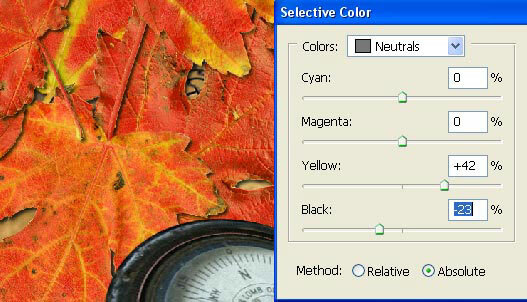 Selective Color (for the layer containing the textile’s texture). 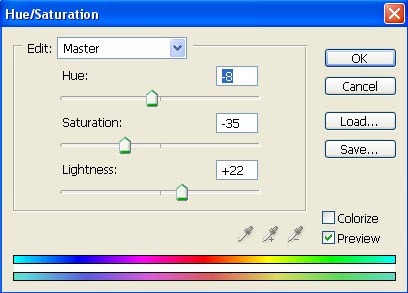 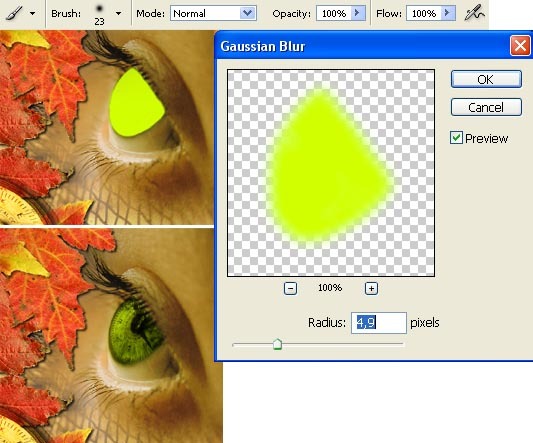 Use now Image – Adjustments – Hue/Saturation (ctrl+u). 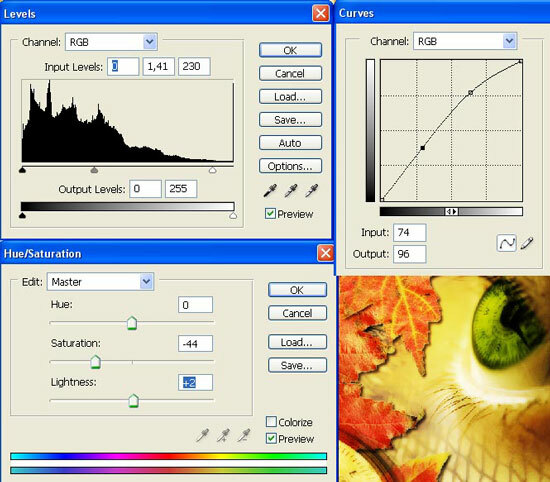 use of the next command: Image – Adjustments – Levels (ctrl+v).